MES Ltd are the repair dealer for Cummins and Cummins Onan. 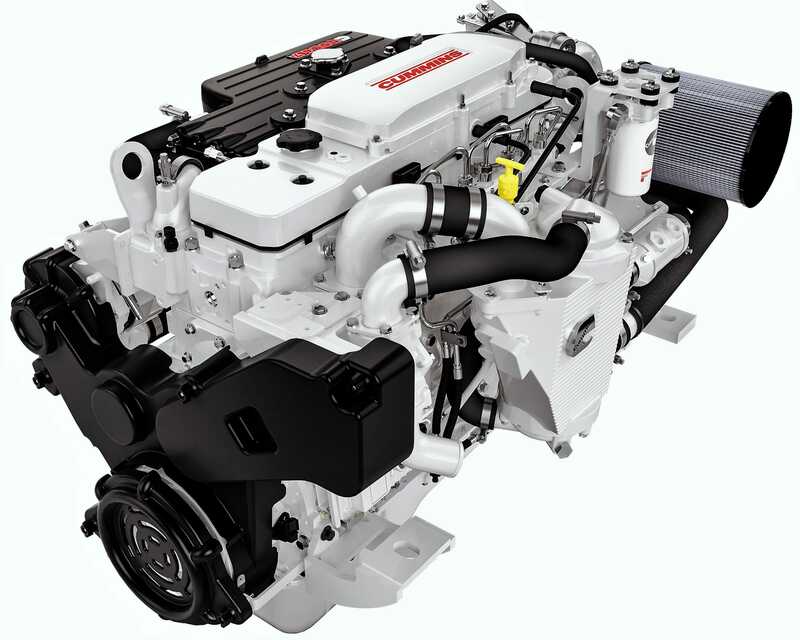 We have Cummins trained engineers within the Recreational marine to Light Commercial Marine. 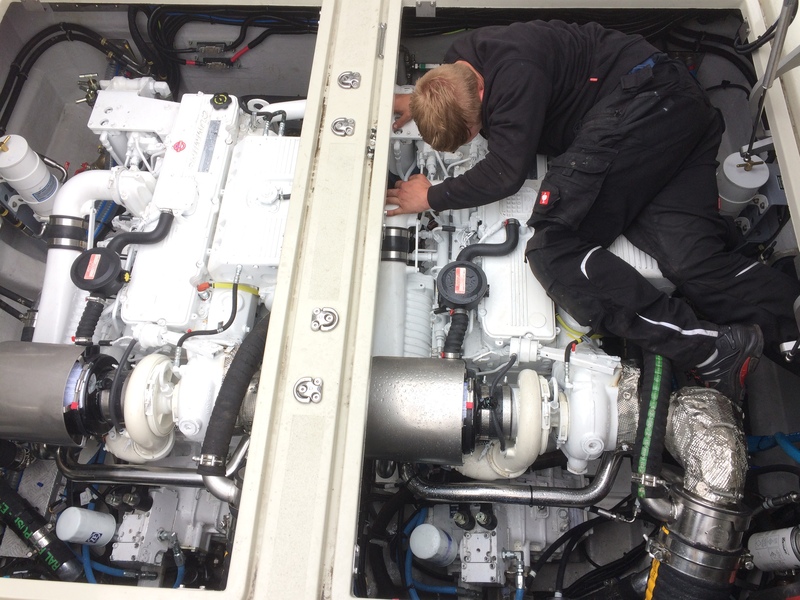 All our engineers are Cummins trained to keep themselves up to date and capable of repairing and servicing your engines and generators. We can supply you with ALL Cummins and Onan parts. Contact us on 01248 671215 or 07798572664 with your requirements. We have well equipped mobile vehicles to provide you with quality boat repairs and services throughout North Wales. Check out our Cummins parts stock. 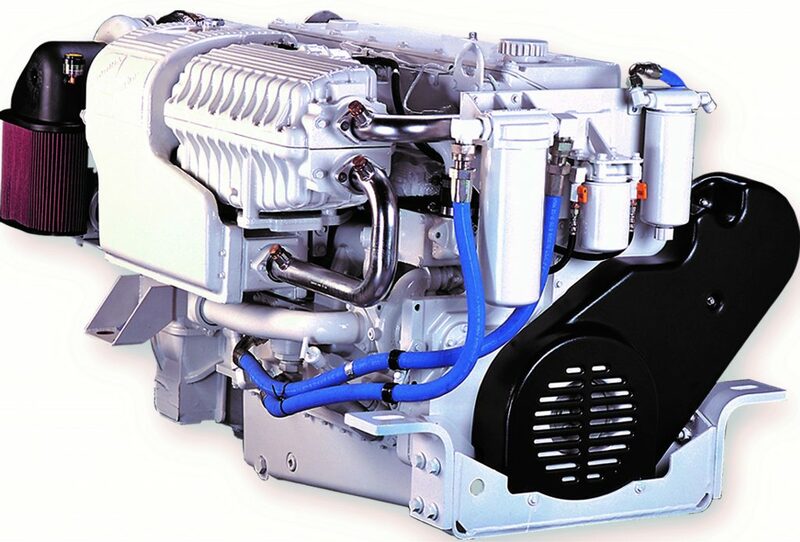 We are authorised to perform warranty work including trouble shooting, component inspection and replacement on all external components including fuel system for 4B3.9, 6B5.9, 6C8.3, QSB6.7 M CM2250, QSC8.3 CM850 (CM2850) QSL9 CM850(CM2850) QSM11 CM570 recreational to light commercial marine. For our full range of professional and quality services that we can offer you, please contact us on 01248 671215 or 07798572664. Firstly, the QSM11 is a four-valve-per-cylinder workhorse with proven acceleration and torque performance. Secondly, it is quiet and fuel efficient due to the innovative four-cycle design. Thirdly, it is virtually smoke free for your boating enjoyment. Finally, the heavy duty design elements helps extend the engine life. The QSL9 marine engine is dependable. It comes with a proven long life in a multiple of applications in commercial and trawler operations. Moreover, the high-pressure common rail fuel system makes it a clean and quiet engine with virtually no start-up smoke. Good fuel economy for long range cruising. 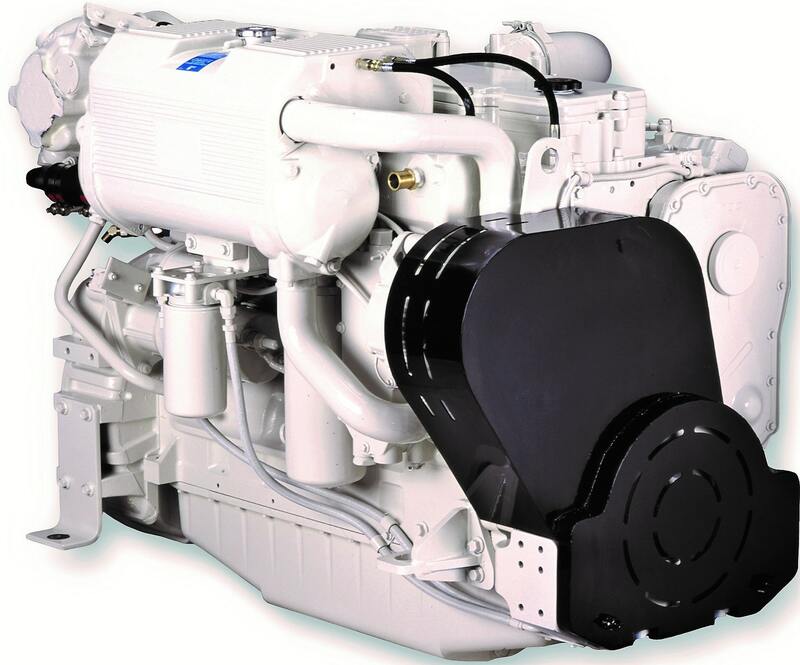 This is a quiet operation marine engine which includes 80% reduction in noise at idle. One of the benefits from the common-rail fuel system. With its high-pressure common-rail design which virtually eliminates smoke. SmartCraft® electronics for comprehensive vessel diagnostic information and maximal boating performance. 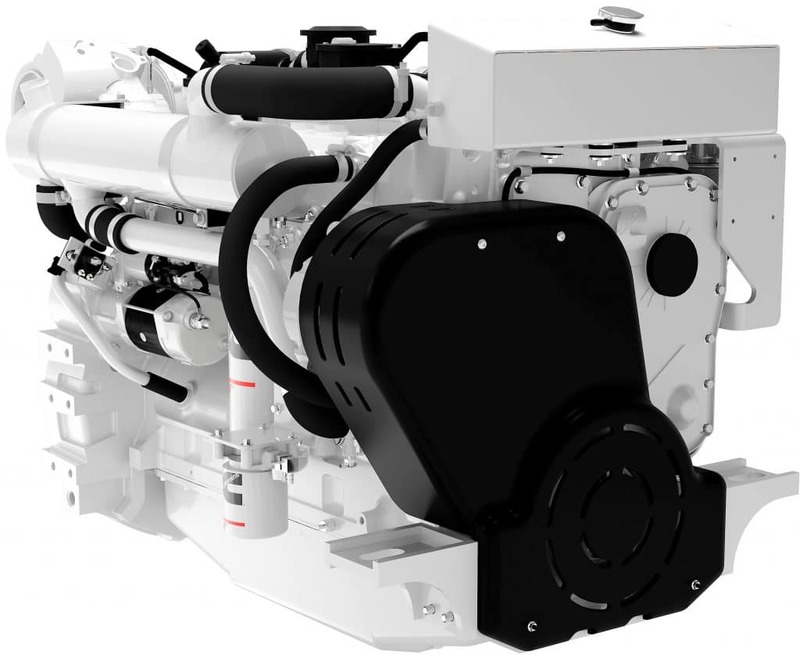 The QSC8.3 marine engine is a four valve per cylinder engine with increased durability from the innovative design characteristics. 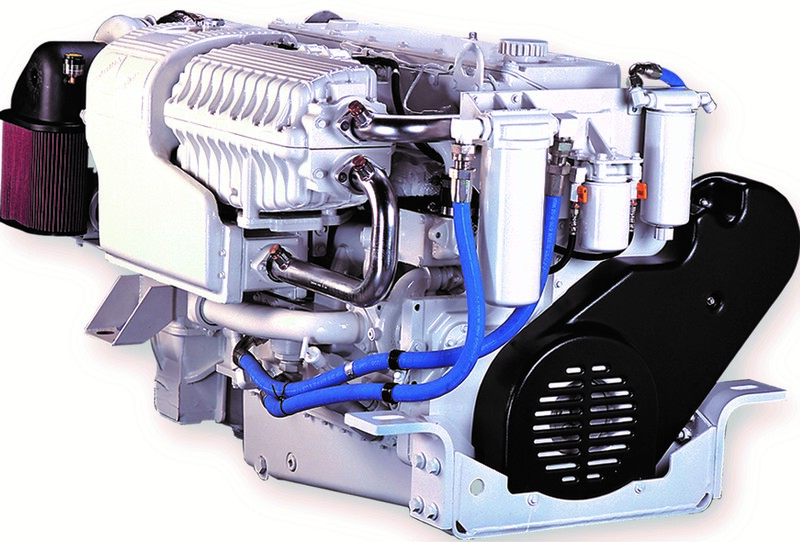 Becuase it has the high-pressure common rail fuel system it benefits from improved fuel economy. SmartCraft® electronics for excellent vessel diagnostic information and maximal vessel performance.